US-German 2013 'No-Spy' Deal - Another Lie for Merkel's Government? 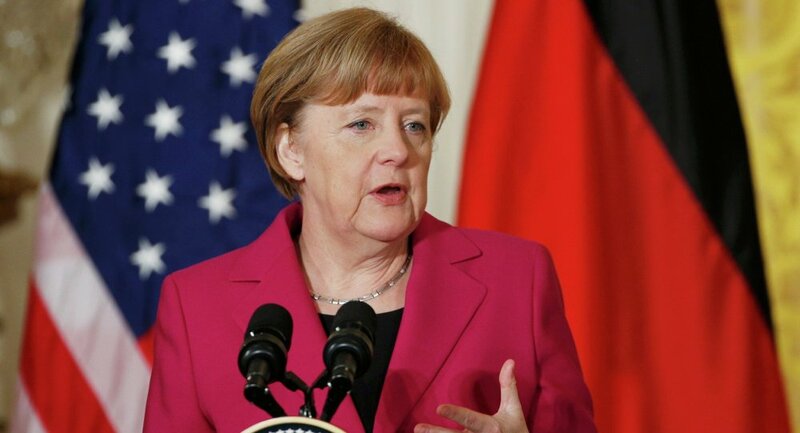 Ranked the world's most powerful woman in 2015 by Forbes, German Chancellor Angela Merkel remains embroiled in controversy over how complicit the German government was in allowing the National Security Agency to gather intelligence data on its citizens. Germany's largest national newspaper, Süddeutsche Zeitung, reports that the Merkel administration exaggerated an anti-spy deal with the US in 2013. Revelations that the NSA had spied on Germany and its citizens were made public by former NSA contractor and whistleblower Edward Snowden in June 2013. Two months later, on August 5, a German delegation traveled to Washington to thrash out a deal between the NSA and its intelligence agency, the Bundesnachrichtendienst (BND). On 12 August 2013, former Chief of the Chancellery Ronald Pofalla told the German public that the US had offered Germany an anti-espionage deal. However, according to documents obtained by Süddeutsche Zeitung, Chancellor Angela Merkel and then vice-chancellor Guido Westerwelle knew five days before — on August 7 — that US President Barack Obama had only promised to look at the possibility of not spying on Germany. The newspaper alleges that Germany's federal government told the public about the 'no-spy' deal without receiving a clear promise from Obama's administration that the US was willing to enter such an agreement. 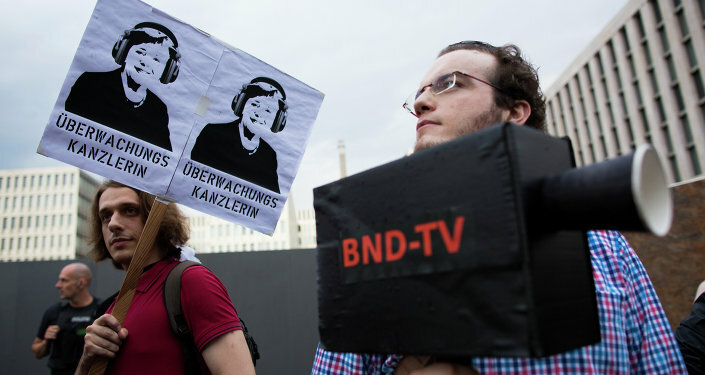 Big picture: Revelations of BND-NSA collusion show that Germany is not fit to lead EU. How can Germany lead if it acts against EU for US? 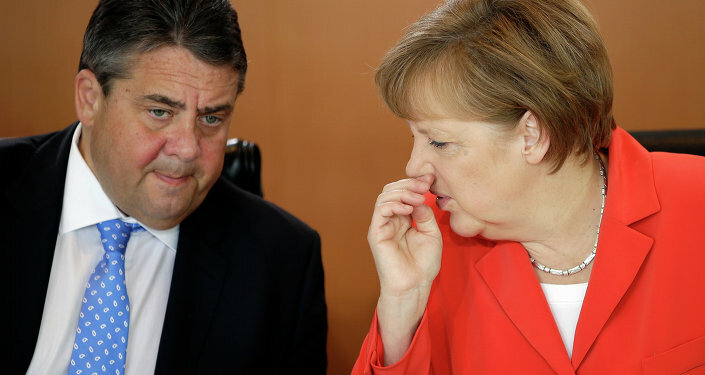 Later, on August 14, Chancellor Merkel's spokesman Steffan Seibert made an announcement in which he said that "there will be a no-spy deal between the BND and the NSA." Despite this announcement, Seibert was recently forced to admit that the government had spoken only: "to the best of [its] knowledge" back in August 2013. Opposition parties in Germany are accusing Chancellor Merkel's Christian Democrat Party of exaggerating the 'no-spy' deal to the public ahead of the 2013 general election. Meanwhile, the "world's most powerful woman" as voted by Forbes, is facing criticism for allowing the BND to assist the NSA in spying on European firms and officials. Earlier this month, 1,380 pages of transcriptions of interviews between senior staff of the BND, NSA and Deutsche Telekom were released by WikiLeaks, suggesting the full extent of the NSA's collaboration with the BND. An investigation is still underway in Germany. Officials are looking into what exactly the NSA has been doing with the German data. According to a recent article in Süddeutsche Zeitung, Patrick Sensburg, BND's NSA committee chair is concerned the WikiLeaks transcript revelations will harm the investigation. Hans-Georg Maaßen, head of Germany's domestic security agency has said he will pursue a criminal investigation.